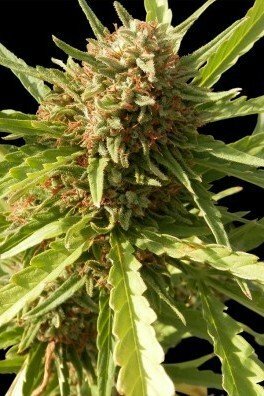 A mix of Skunk #1 x Mazar, LSD by Barney’s Farm is an award-winning cannabis strain named after its ability to induce a foggy euphoric head high with powerful trippy effects. 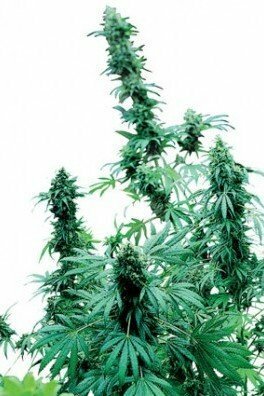 She is a tough plant, able to resist mould, disease, and adverse growing conditions - great for novices. When smoked, she produces a nutty, earthy flavour. 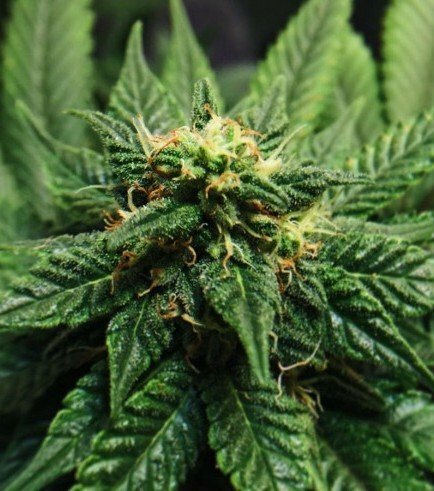 LSD has a flowering time of 60-65 days and will yield up to 700g/m². As her name already suggests, you’d be correct to think that LSD by Barney’s Farm makes for a very powerful, trippy and euphoric high. But the spectacular head high that LSD delivers isn’t her only highlight - she has a lot more to offer! To create LSD, Barney’s Farm used a real classic, the ever-popular Skunk #1, and paired her with a Mazar. 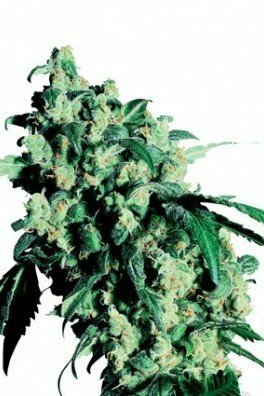 The result of this cross is an award-winning 70% indica strain that is very hardy, with a natural resistance to mold and common diseases. 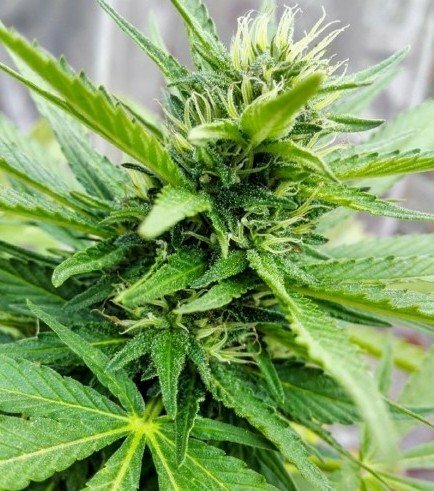 She will grow well, even in not-so-optimal conditions, and isn’t too demanding as long as you water her and give her basic nutrients. 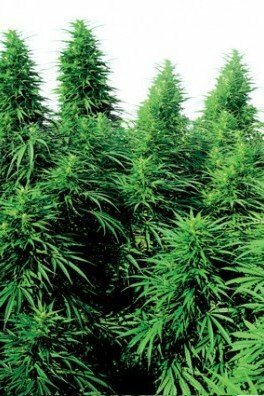 LSD won’t grow too tall - with an average height of about 100cm, she’ll stay manageable as well. 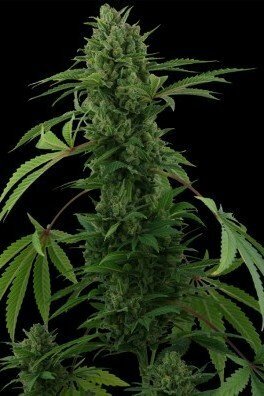 Her flowering time is a reasonable 60-65 days, which makes LSD a good strain for those who want to see fast results. 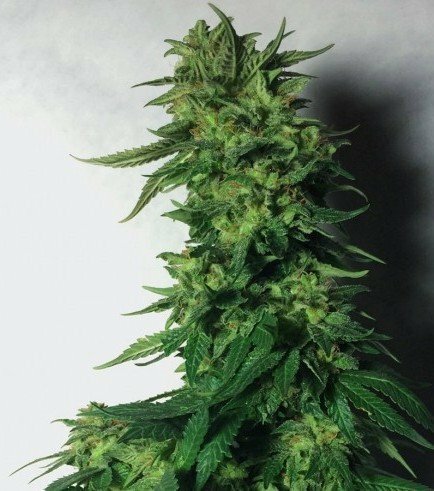 When you grow her indoors, you can look forward to some respectable yields of about 700g/m² under a 600W light. When you smoke LSD, you may enjoy a nice, musky and earthy flavor with notes of chestnut. 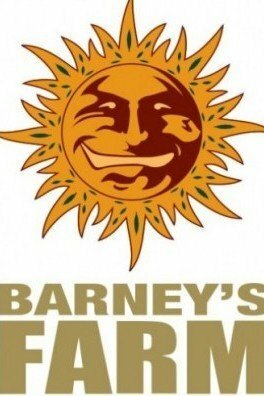 To be honest, it’s difficult to find a flaw in Barney’s Farm’s LSD. 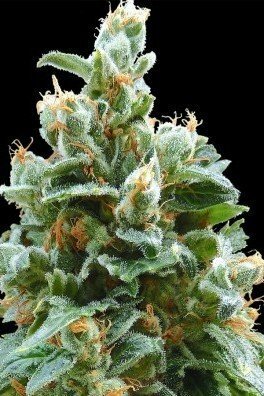 She shines with nice yields, a great taste and superb high.